It took Belinda Clair just over three hours to make 38 main meals from The Healthy Mummy’s 28 Day Weight Loss Challenge. And the best bit was it only cost her $160. That works out at $4.20 per serve! 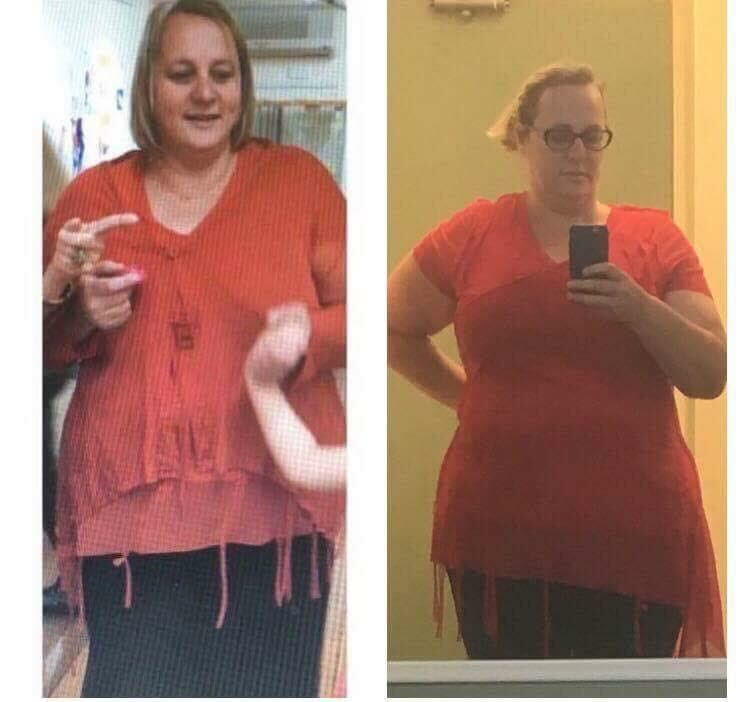 “If you were to ask me what the key to my weight loss success is my answer would be simply to plan plan plan!” says Belinda. 38 freezable meals for $160 – that’s $4.20 per meal! 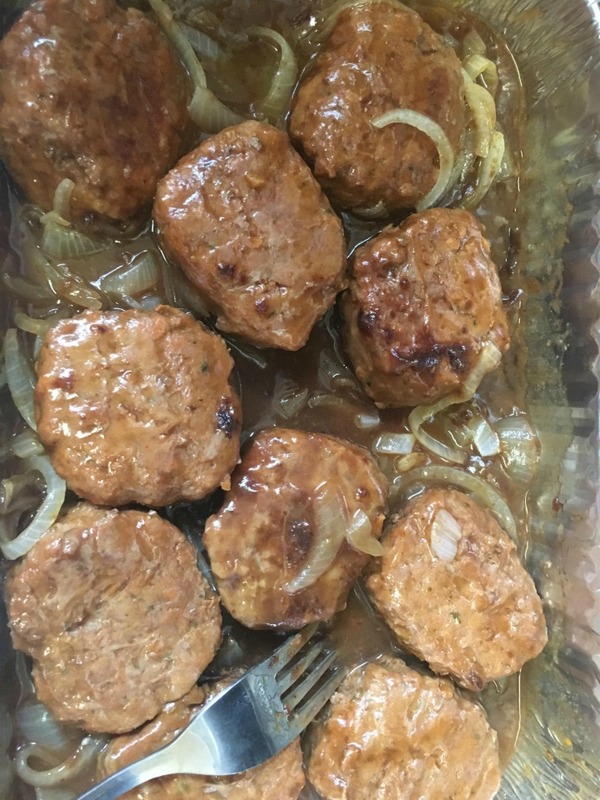 Belinda made 38 freezable meals for $160 and Belinda says it didn’t take her much time at all to make. “Everyone tells me they don’t prep as they don’t have time, but this is false. It can be really quick if you do it right,” she says. “I work full time, have a small farm to run and two children who are with me 70 per cent of the time. 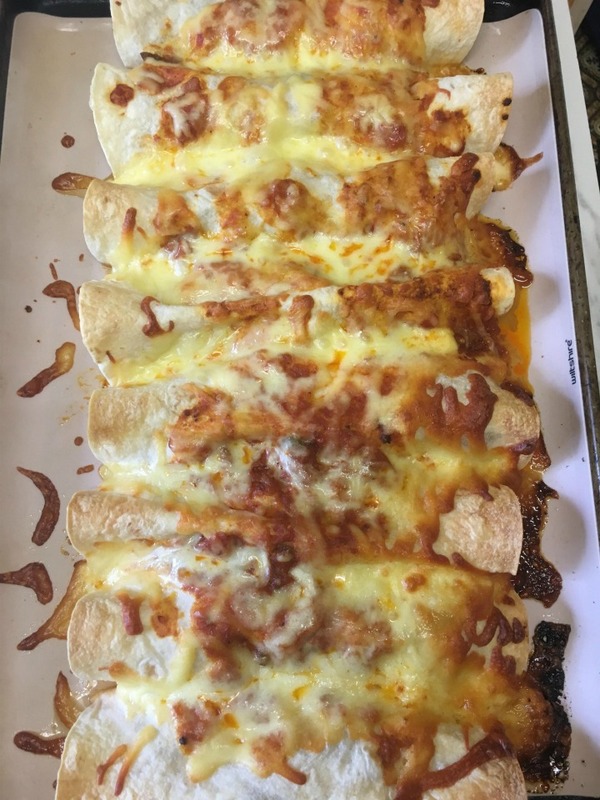 At only 260 calories per serve, these enchiladas are perfect if you’re trying to lose weight! 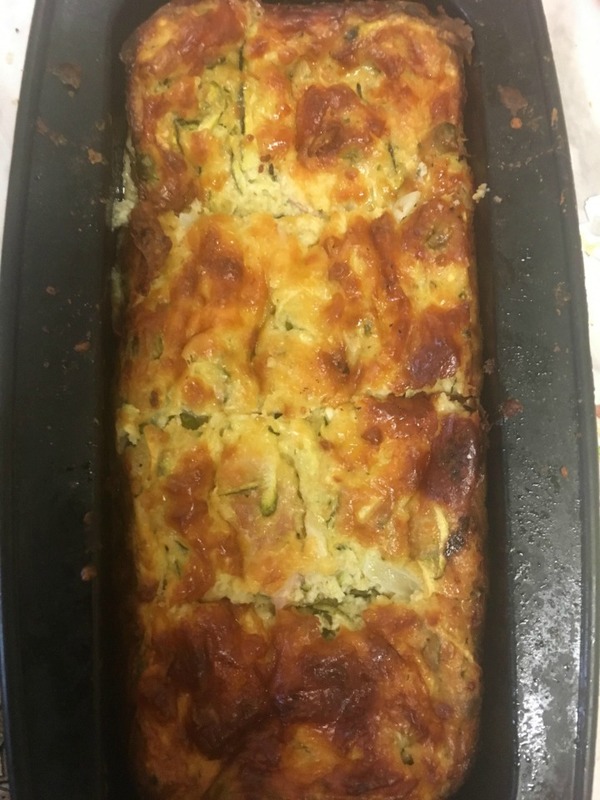 A delicious vegetarian lasagne using in season vegetables to save you money at the checkout. Prepare using whatever vegetables are in season at the time. This recipe is only 407 calories per serve. You can find this recipe on the 28 Day Weight Loss Challenge recipe hub. A family friendly chicken recipe that you can increase the quantities of, to serve everyone. Add other vegetables if you like to increase your calories if needed, or serve with a side of brown rice or mash. This recipe is 290 calories per serve. You can also find this recipe on the 28 Day Weight Loss Challenge recipe hub. 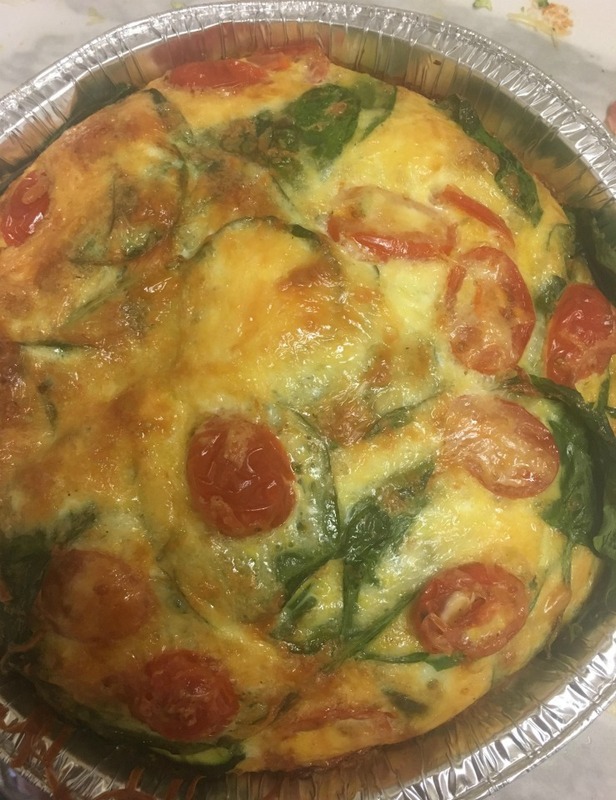 Those days are over now that you have this recipe – as long as you have eggs, cheese, and some veggies in the house you’ve got a meal. It’s only 153 calories per serve. Get the family involved with meal prep to get them interested in the food they are eating and learn more about it with you. 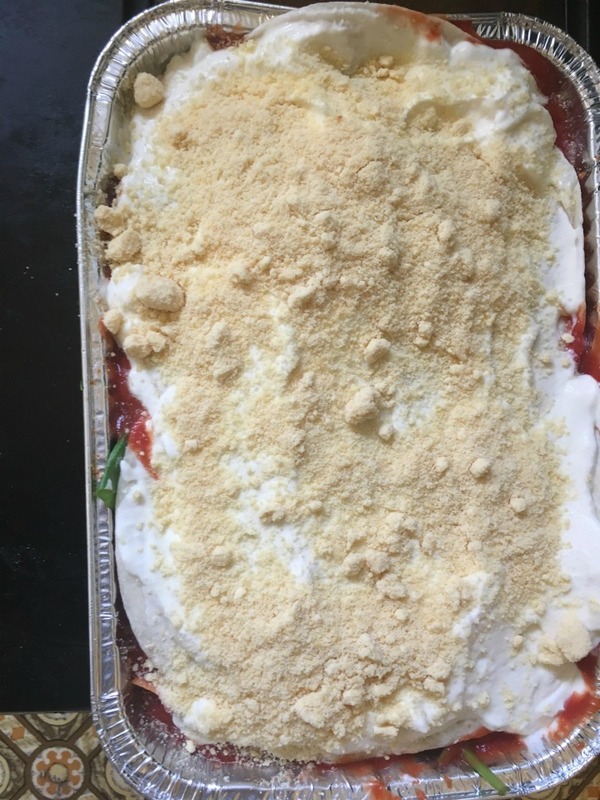 This recipe requires lots of grating – something older children may be able to help you with. This slice works out at 353 calories per serve and can be found on the 28 Day Weight Loss Challenge. 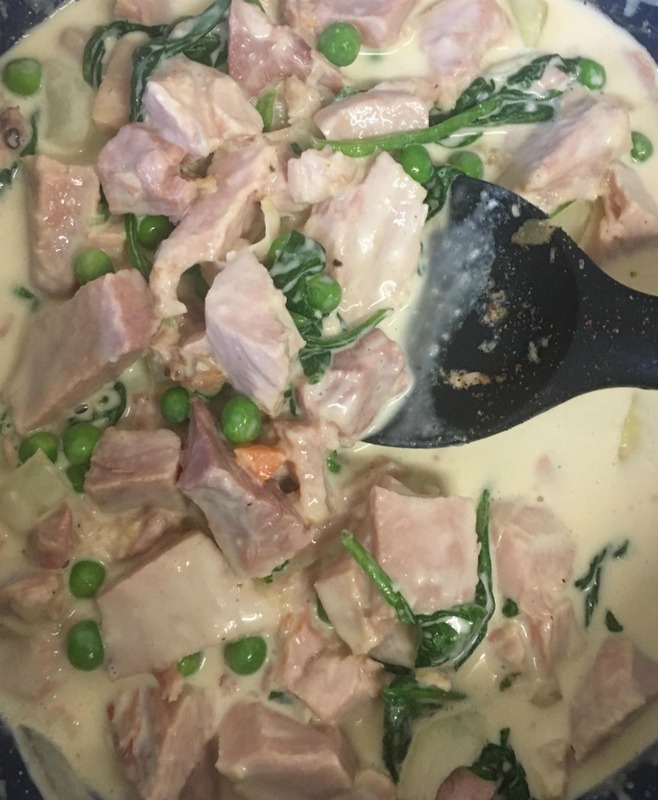 Belinda has taken the creamy salmon pasta dish but removed the salmon and used the leftover ham she had from Christmas. You can find this recipe on the 28 Day Weight Loss Challenge. A delicious and healthy slice that you can make ahead of time and store in the fridge so you have a quick and nutritious lunch. This slice is 298 calories and can be found on the 28 Day Weight Loss Challenge. Using minced chicken, beef, lamb or pork in your meals is a great way to save money. Choose a lean mince to avoid excess saturated fats. This meal is 400 calories per serve. You can also find this recipe on the 28 Day Weight Loss Challenge. 1. Cut corners if you can to save time. Frozen veggies like pea, corn and carrot mix are a wonderful way to save time. It’s easy to grasp an apple from the fridge, I concentrate all of my efforts into main meals that I can freeze. Sometimes I adjust my meals to cater for these or use different veg to what the recipe suggests. This helps keep cost down. Belinda says meal prepping allows her time to go the gym together, get what they need done for the kids and eat healthily. “I can get home and I can reheat our meals. I stay on track 98 per cent of the time,” she says. Belinda also owns a small farming business and says on busy day, if those meals weren’t in the freezer, she would of turned to takeaway. Belinda reveals meal prep has allowed her to live a great life and find time to do things. Belinda says, “I worked hard for a few hours in the kitchen, did some stuff at the farm and have time with the kids. “My daughter is now cooking like a little pro and my son (who is high functioning ASD) can make various meals too. Customise your weekly meal plan with the 28 Day Weight Loss Challenge!